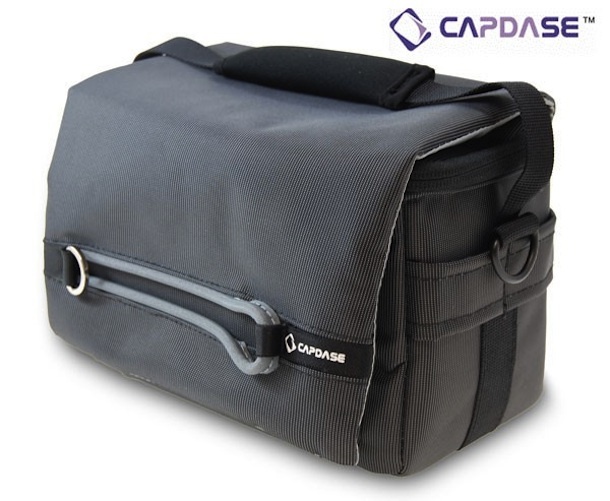 The fine people over at lovecases.co.uk sent me the Capdase mKeeper 180A Camera Case. 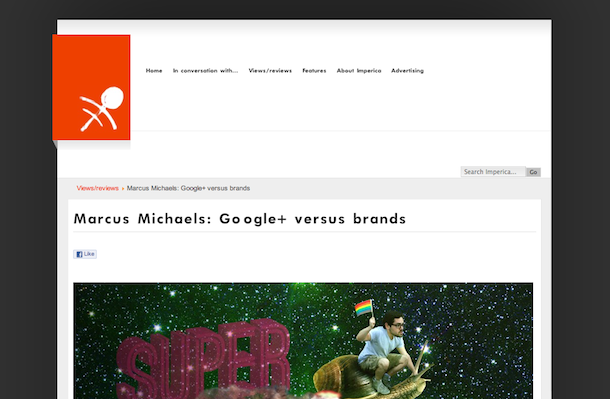 I recently wrote a little opinion piece about the spank me new social network, Google+ for Imperica.com – Imperica is a site which brings together a number of creative disciplines within digital media, as they say on their about page. The article is currently featured on the front page, so check that out… but as I’m happy you stopped by here, I’m going to give you a direct link to it, here.